Inubosaki Marine Park Aquarium in Japan has been sold, and along with it – Honey the dolphin. 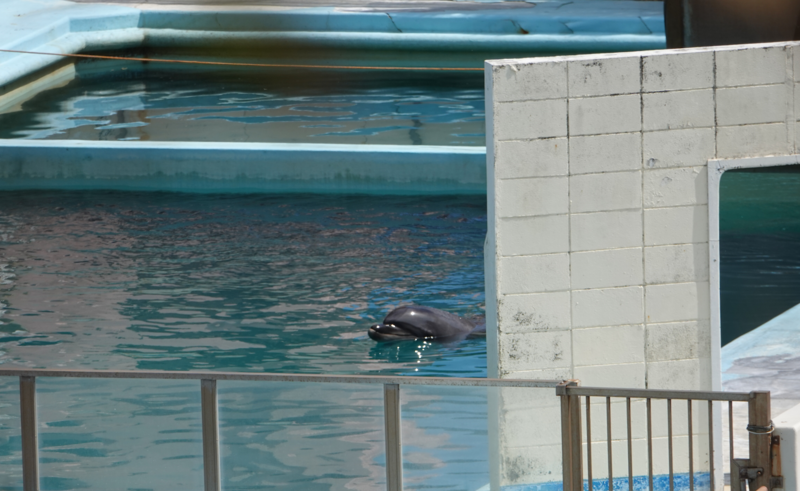 Dolphin Project can confirm that the aquarium, shuttered since January 2018, has a new owner. Preliminary reports suggest that the facility might re-open in June 2019, but this date has not yet been finalized. The penguins were also part of the sale, and will remain at the facility, along with Honey. 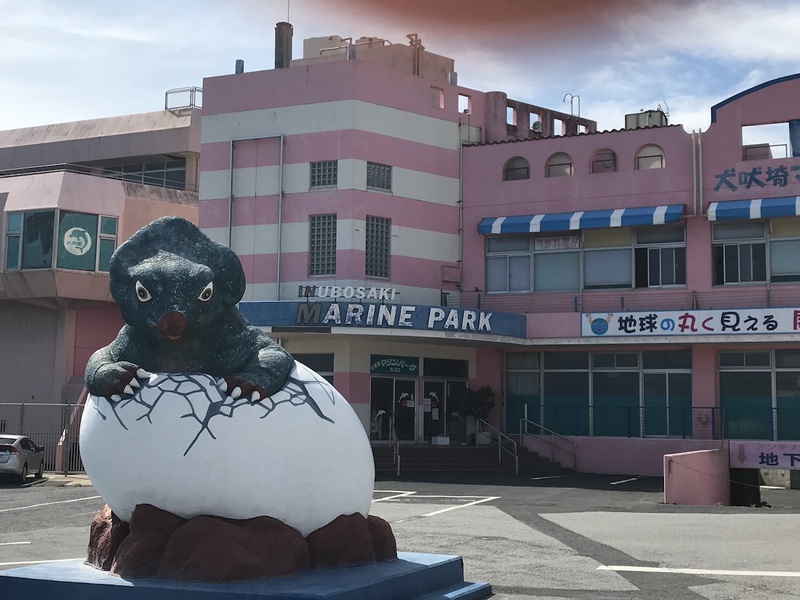 Inubosaki Marine Park Aquarium where bottlenose dolphin Honey and dozens of penguins and other animals remain captive. 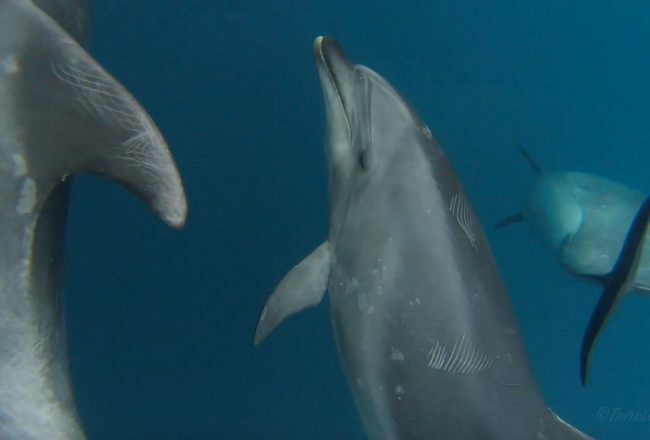 Dolphin Project first obtained exclusive footage of Honey in September 2018, sent to us from local Japanese activists. 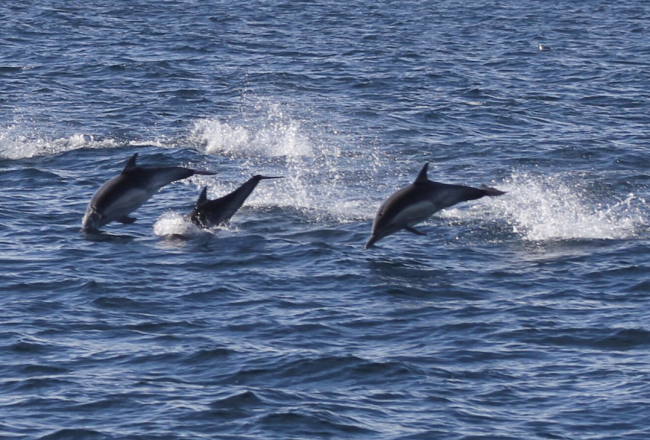 The bottlenose dolphin was captured in Taiji’s brutal drive hunts in 2005 for “life” in captivity. 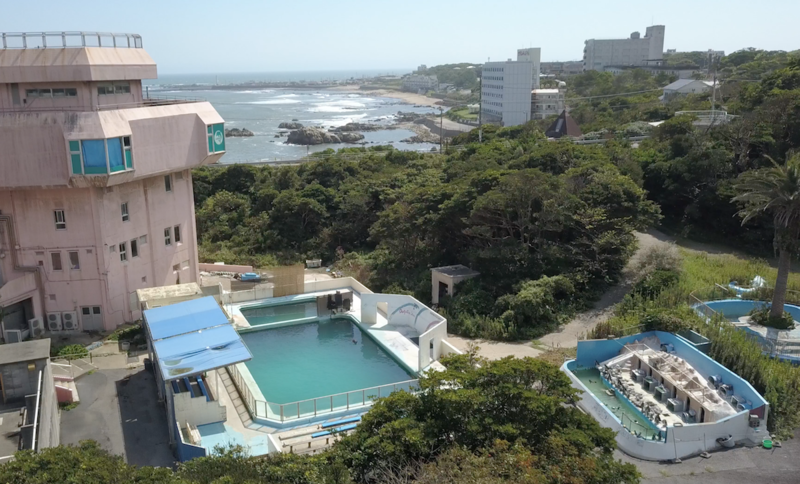 She, along with 46 penguins and hundreds of fish and reptiles, remained incarcerated at the aquarium in the city of Choshi in Chiba prefecture, just east of Tokyo, while the fate of the facility remained in limbo. For months, the animals were fed by a paid employee but were otherwise left alone. 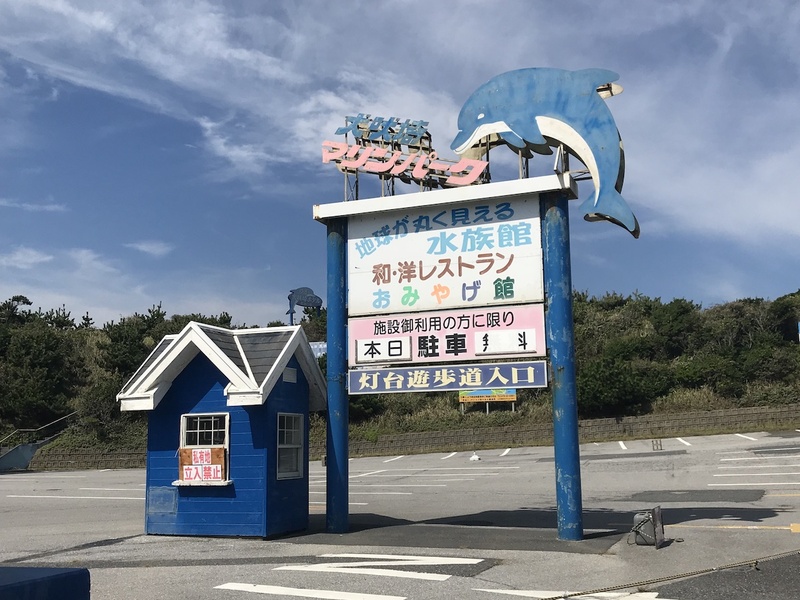 Dolphin Project reached out extensively to our Japanese colleagues in attempts to seek a resolution for Honey and the other abandoned animals but sadly, no resolution was to be found. While Honey’s plight attracted worldwide attention, sadly, her situation isn’t unique. 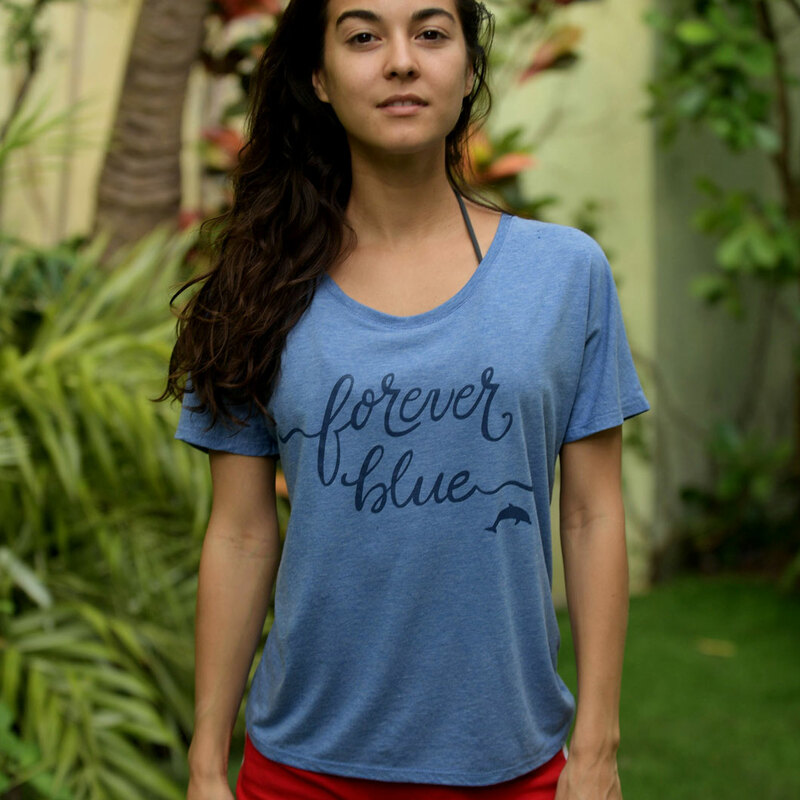 Dolphin Project has encountered dolphins in the United States, South Korea, Haiti, Guatemala, Nicaragua, Colombia and Brazil whom were all in similar situations as Honey. 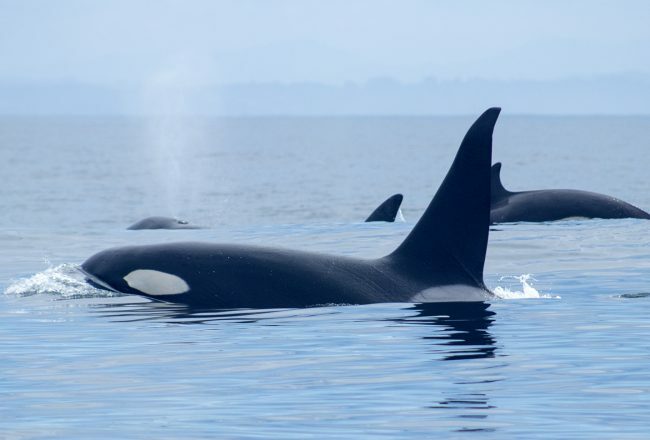 In many instances, we were able to successfully rehabilitate and re-release these mammals. While the plan is for Honey to remain at Inubosaki Marine Park Aquarium, we will continue to monitor this issue and work on her behalf. Please follow our social media for updates. 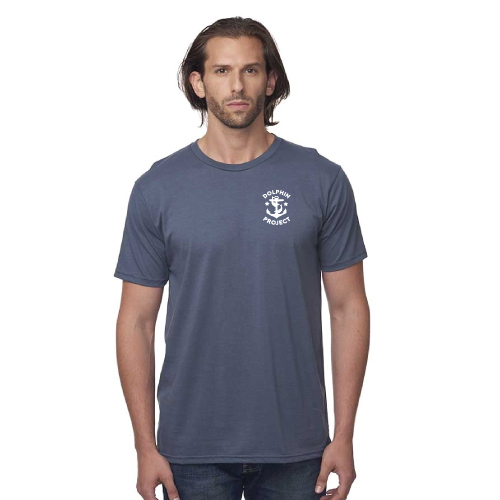 Take the Pledge and tell your friends why you did! Pledge NOT to buy a ticket to a dolphin show.